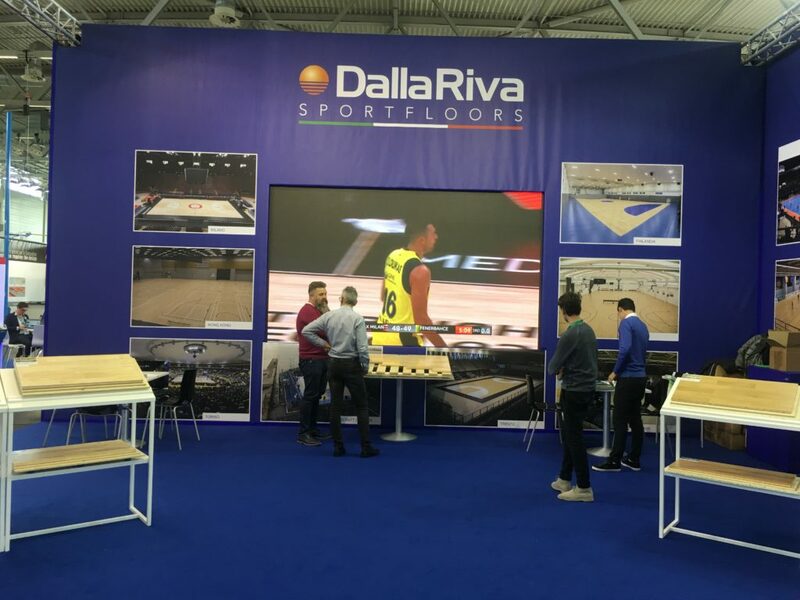 The 2017 edition of the “International Sporting Equipment Fair” was inaugurated yesterday, and the DR company has not been unprepared. 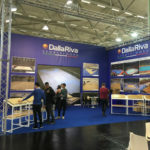 The new stand C-040 and D-041 inside pavilion 9.1 has been a strong attraction for industry professionals. 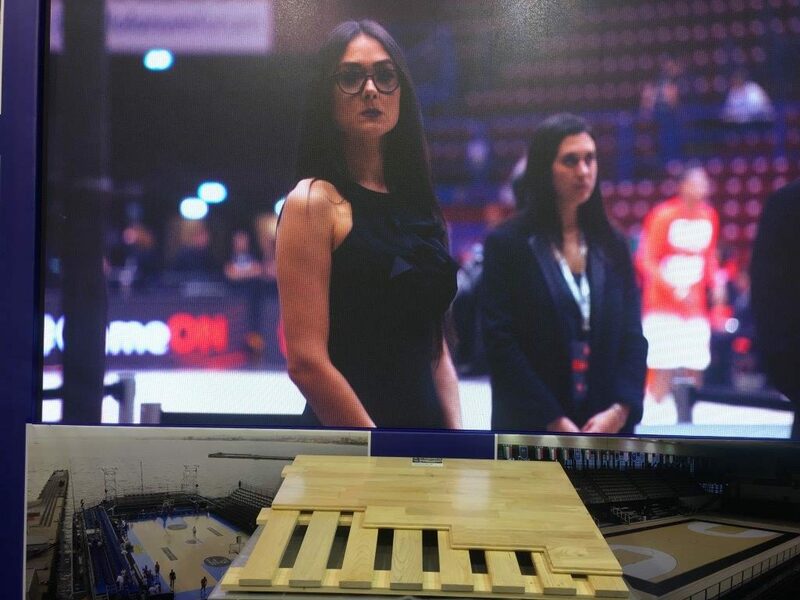 Careful in the smallest details, it was renovated with a new video wall featuring videos and photos of the main works. 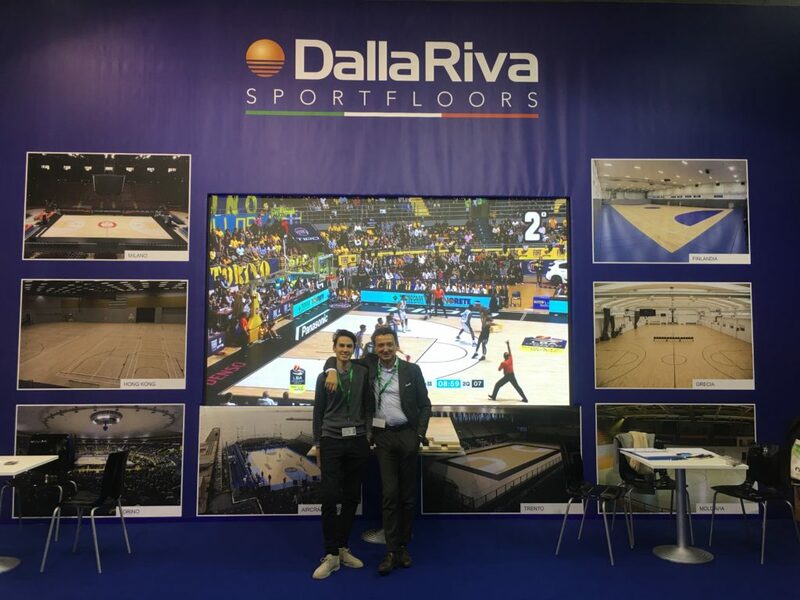 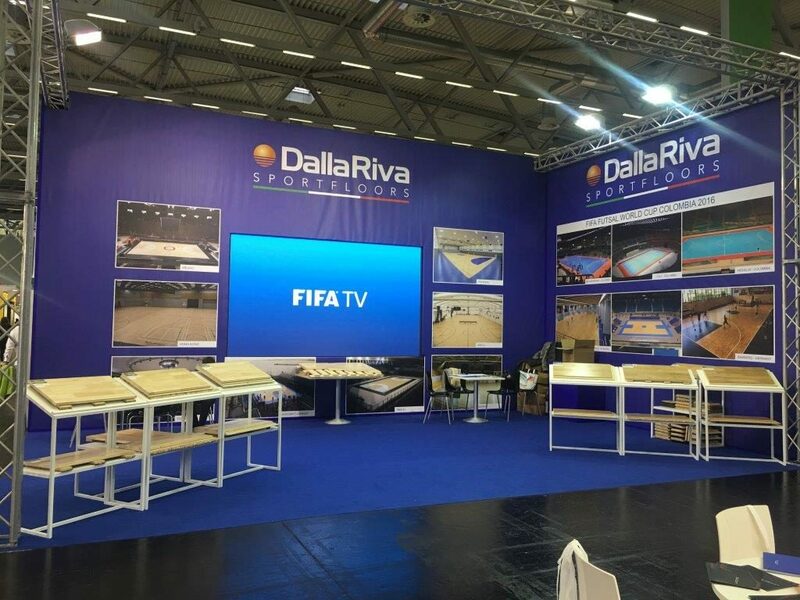 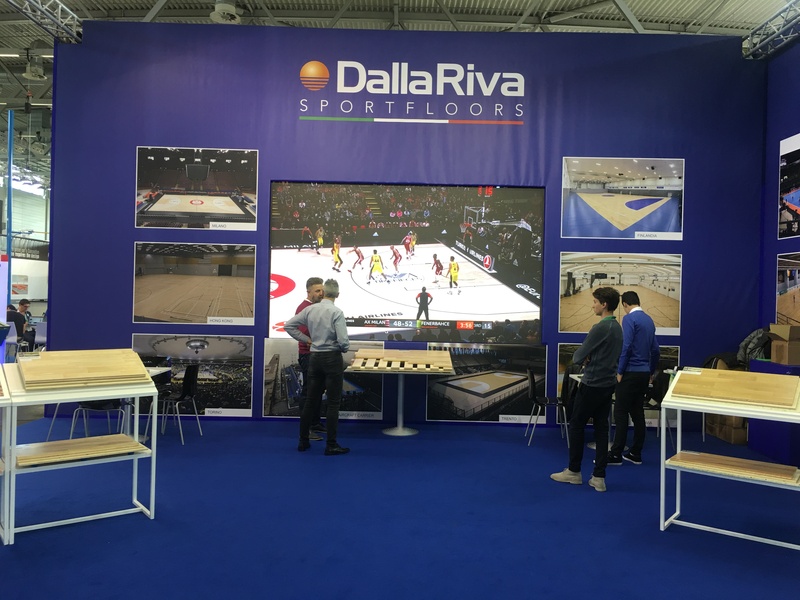 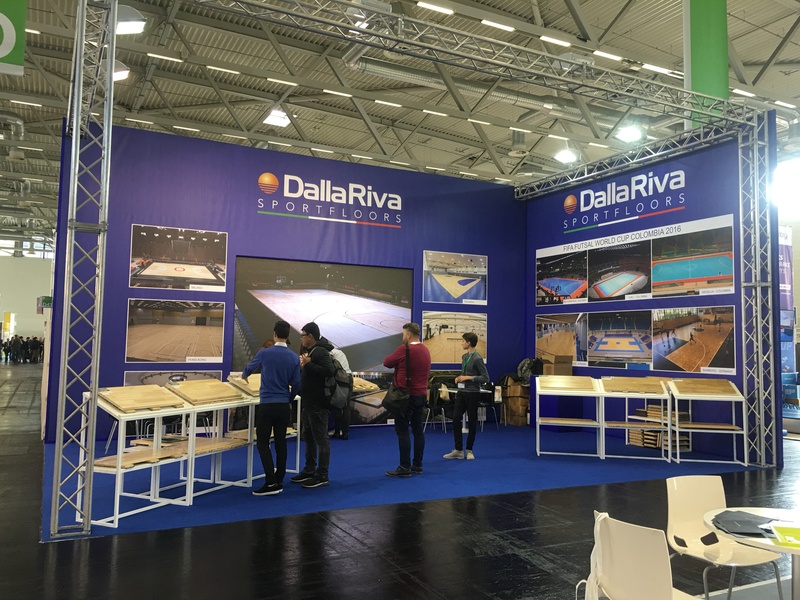 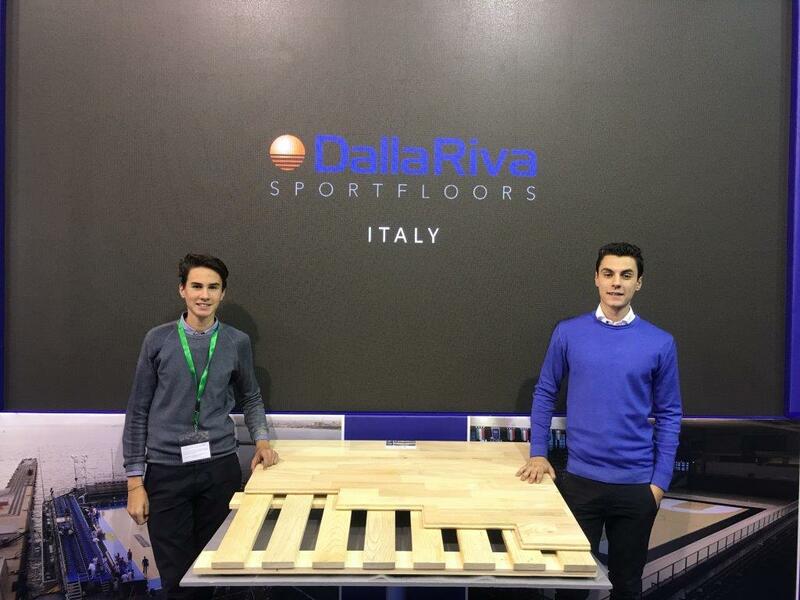 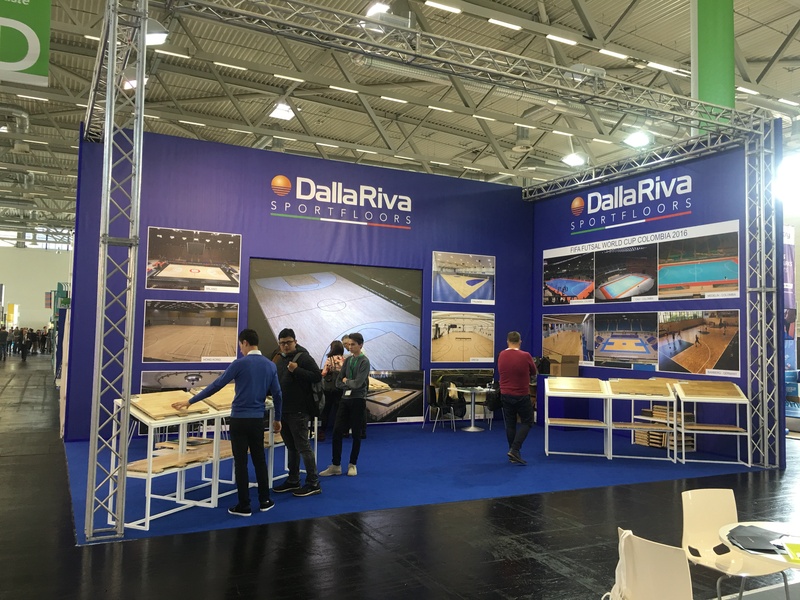 Dalla Riva Sportsfloors products were exhibited with new samples and were presented two new floorings created this year. 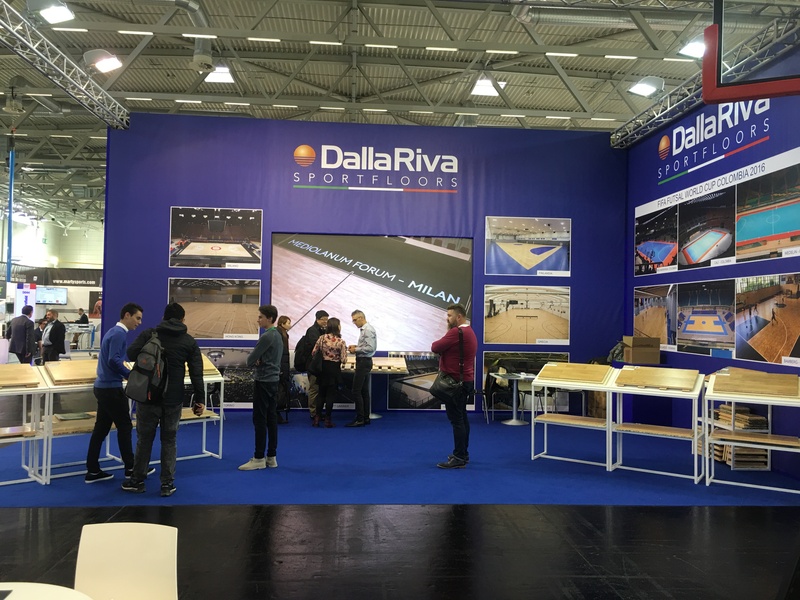 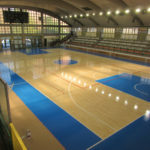 An international exhibition in which the DR brand is long established and in which it is one of the 16 world-renowned FIBA certified parket manufacturers.